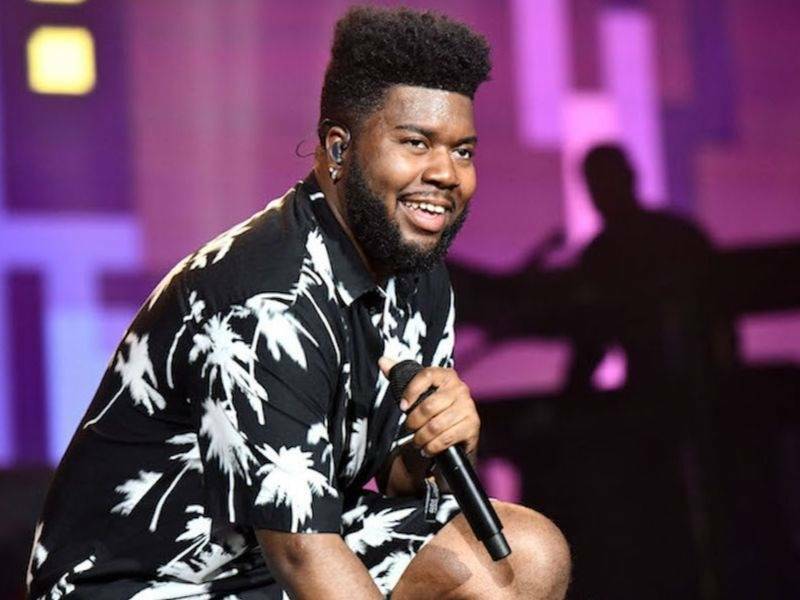 Khalid’s debut studio album, the aforementioned American Teen, debuted at No. 9 upon its release with roughly 37,000 total album equivalent units. It was certified double platinum by the RIAA last August and nominated for a Grammy Award in the Best Urban Contemporary Album at the 60th annual Grammy Awards ceremony. 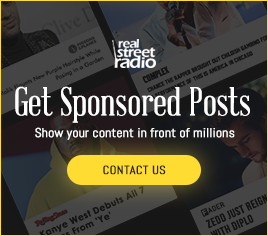 It was also named one of RealStreetRadio’s Top R&B albums of 2017.